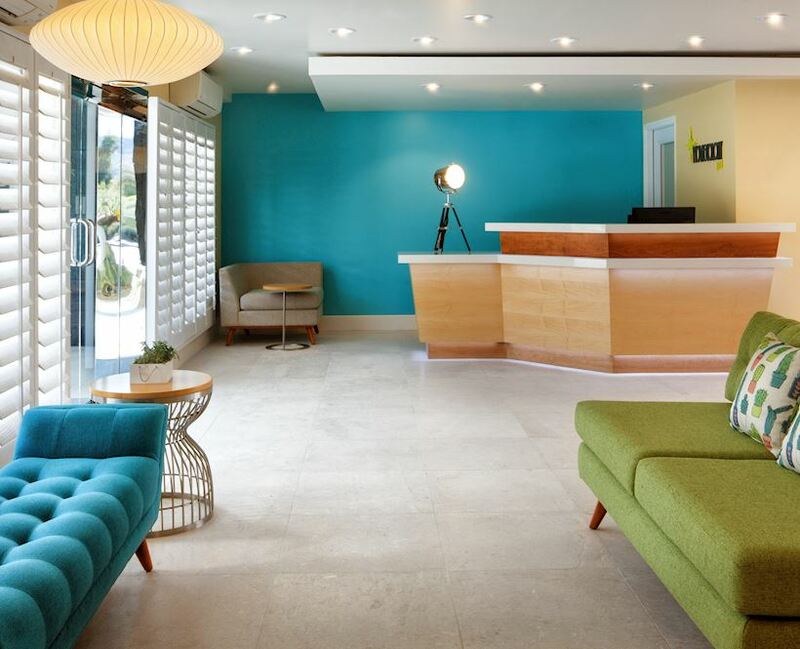 A study in modernism and minimalist architecture, the Movie Colony Hotel is a celebration of vintage style and forward-thinking hospitality in Palm Springs. 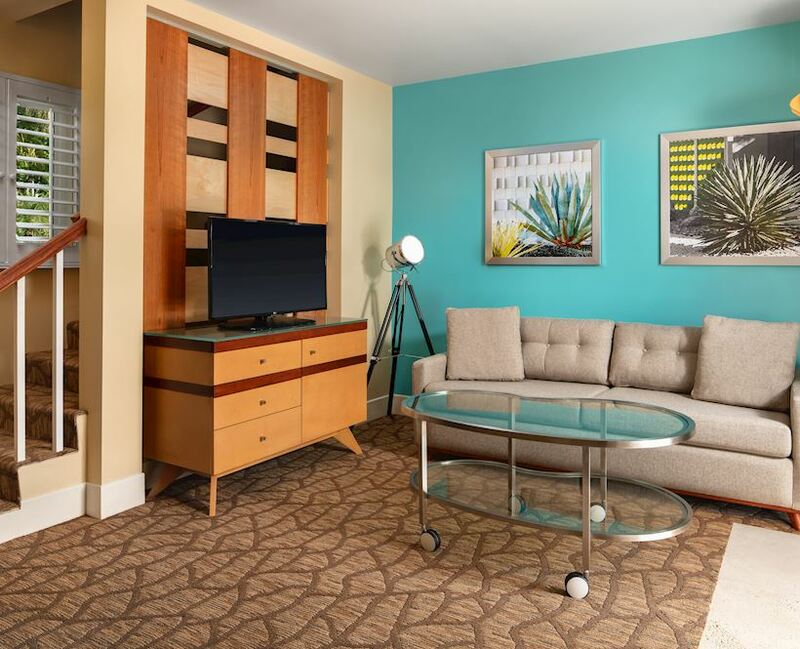 Set in Southern California's Sonoran Desert and overlooking the former Movie Colony, once home to Old Hollywood stars like Cary Grant, Jack Benny, and Dinah Shore, ours is a boutique hotel with historic glam, designed by Albert Frey in 1935. 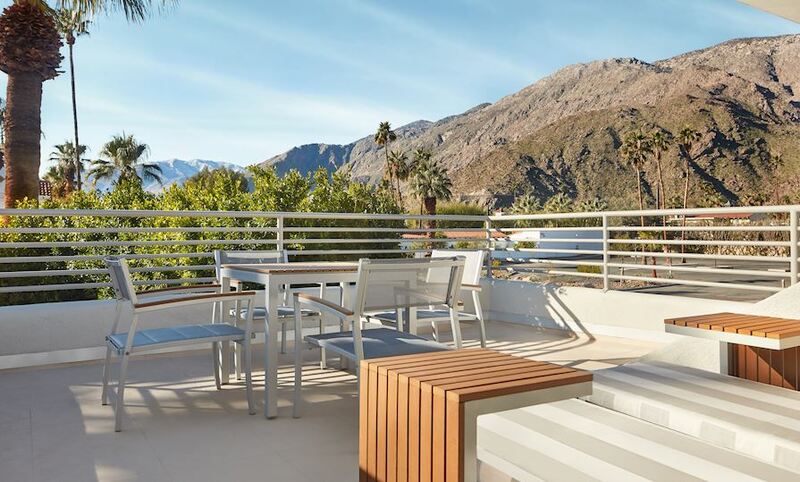 True boutique accommodations offer private terraces or patios with views of the San Jacinto Mountains and the Palm Springs skyline, while a stellar location steps from downtown and the Design District affords a unique urban experience. 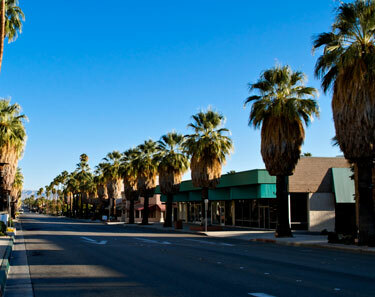 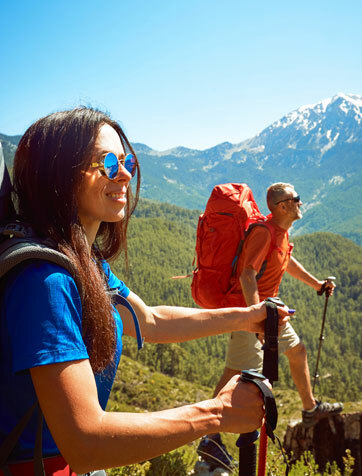 Stay, play, and explore everything Palm Springs, the Coachella Valley, and the stunning Sonoran Desert have to offer at the Movie Colony Hotel, your destination for authentic hospitality and vintage charm in Southern California. 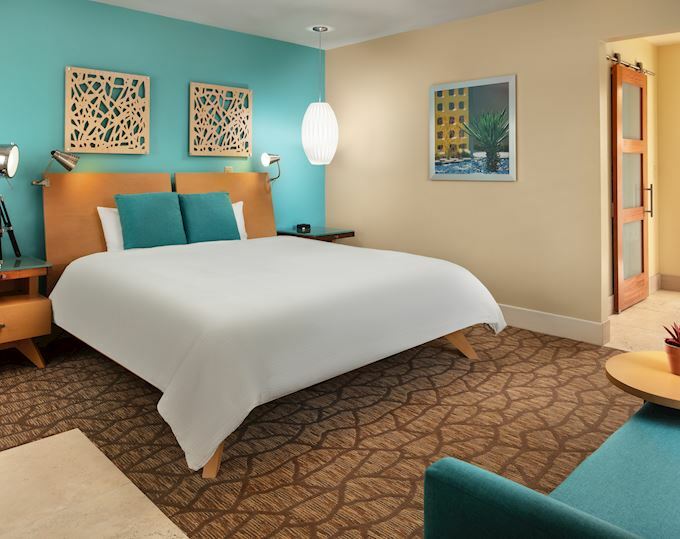 Surrounded by the culture, history, and natural beauty of Palm Springs, the Movie Colony Hotel places you at the heart of Southern California's desert oasis. 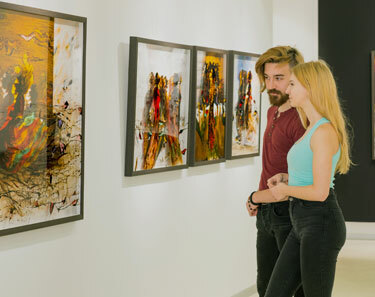 Discover downtown and the Design District's unique shopping, dining, and entertainment or opt for scenic adventures on Sonoran Desert golf courses, Tahquitz Canyon hiking trails, and aerial tram rides over the San Jacinto Mountains - all just minutes away. "We stayed at the Movie Colony Hotel for the weekend in March. 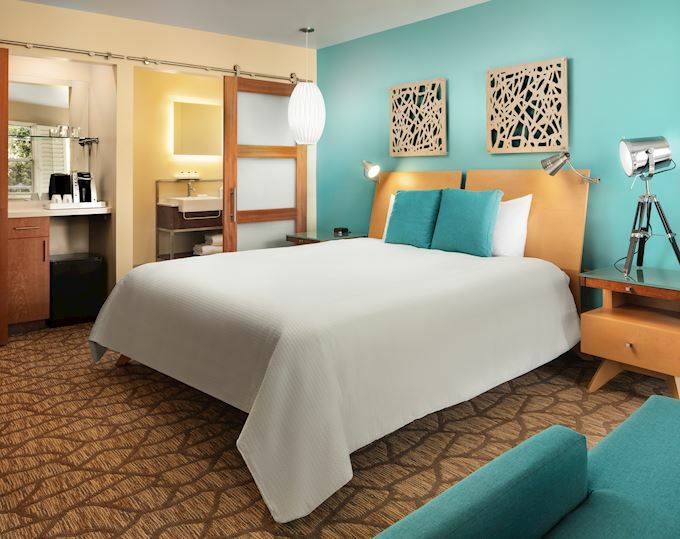 It was our first time staying here.The hotel we normally stay at was booked as were many other hotels in the area."